1 cup red chilli sauce1 tea spoon garlic paste1 tea spoon ginger paste1 tablespoon spring onions(chopped)1 tablespoon coriander leaves (chopped)1 tea spoon sugar1/2 tea spoon white pepper pd1/4 tea spoon red colour2 tablespoon hot oil Mix all ingredients to make sauce. .
1-2 green chillies¼ cup pudina4 cloves garlic½ cup coriander1/8 tsp ginger1 tsp salt½ tsp amchur or ½ tsp lemon juice. 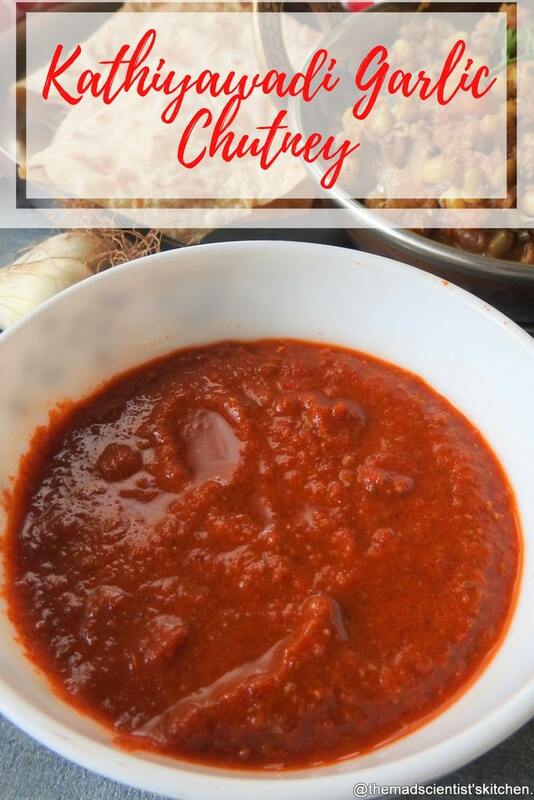 Grind all the ingredients to a fine paste with a little water. .
10-12 dates1 tsp chilli powder 1 tsp rock salt1 ½ tsp coriander powder¼ tsp jeera powder1cloves garlic (optional)Cook in the cooker all the ingredients. Cool the mixture. Grind in the blender. Strain, if needed add water to adjust the thickness of the paste. .
½ cup tamarind 1 tsp chilli powder 1 tsp rock salt1 ½ tsp coriander powder¼ tsp jeera powder1 cup jaggery chopped fine Cook in the cooker all the ingredients except the jaggery. Cool the mixture. Grind with jaggery in the blender. Strain if needed add water to adjust the thickness of the paste. .